fun fact: my necklace is the coordinates of Blacksburg, VA! Coordinates Collection Necklace // Clinique Chubby Stick in "Mightiest Maraschino"
*order from Loren Hope this week and get 15% off with code FALLINTOHOPE! 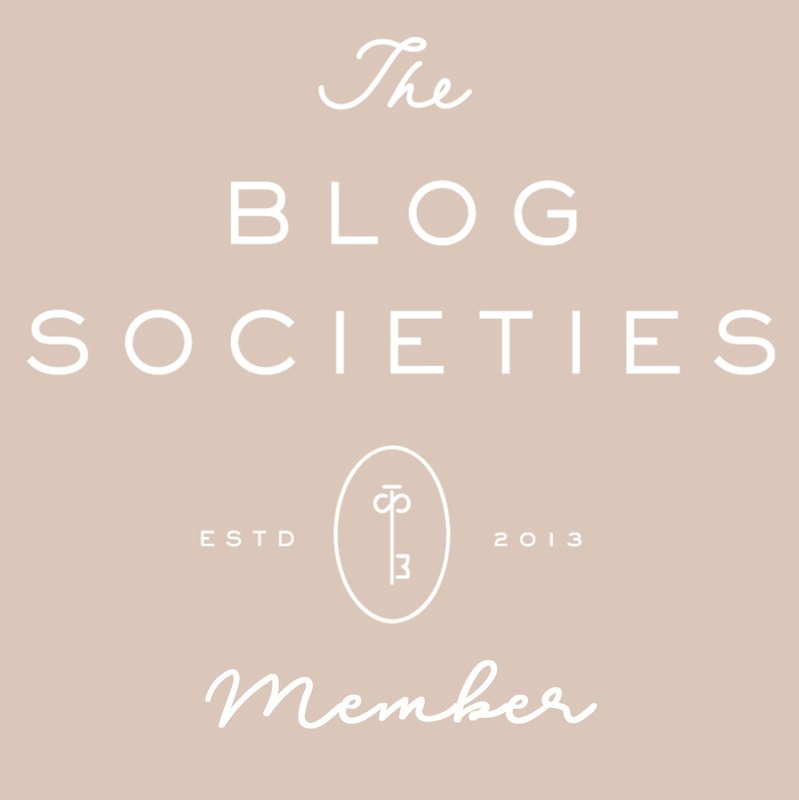 **order from Shopbop by 10/16 and get 25% off with code FAMILY25! 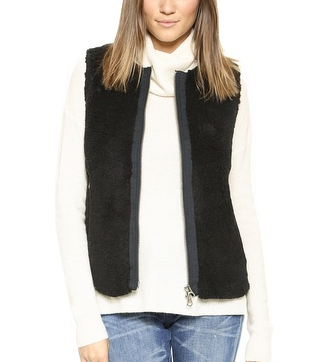 I wasn't planning on doing another vest post this week but since Shopbop is having such an incredible sale I thought I would share this outfit and pick my favorites on sale right now! 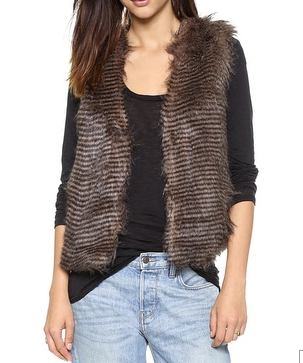 I purchased my faux fur vest 2 summers ago (yes, summer, I know) from ASOS and have gotten a ton of use out of it. I love being able to instantly dress up an outfit and feel put together. 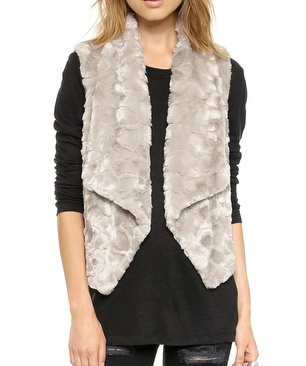 I waited and waited to find one that I liked because I'm particular about the fake fur. I didn't want it to look choppy and not look soft. It had to look real while still having some character. So when I found one that fit my criteria I instantly purchased it, hence the summer time fur. 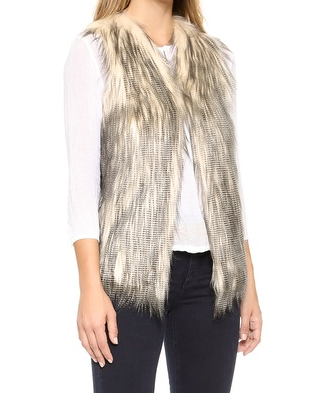 A good looking fur vest can (sometimes) be pricey so this Shopbop sale is coming at an ideal time! Buy yours before all the good ones sell out and you're stuck scrounging for one in the dead of winter. By then you'll be needing a goose down jacket and nobody will see your cute little vest that you scored 25% off ;) Don't forget… code: FAMILY25! PS. 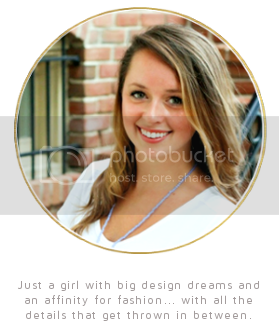 y'all know I'm obsessed with Loren Hope... how awesome that everything is 15% off for the week!! Perfect time to stock up on that perfect sparkle for Christmas or NYE!